"Pocket Springs with Memory Foam!" 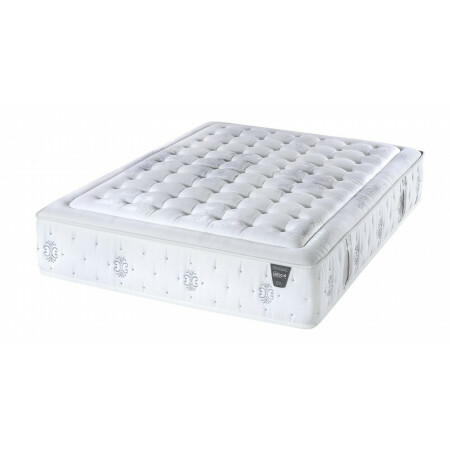 The 'Splash' mattress is in our 'Exclusive Range' an ideal mattress for those searching for pocket sprung & memory foam quality at a exeptional price! As with all our mattresses, the 'Splash' comes with the European Oeko-Tex certificate of approval.